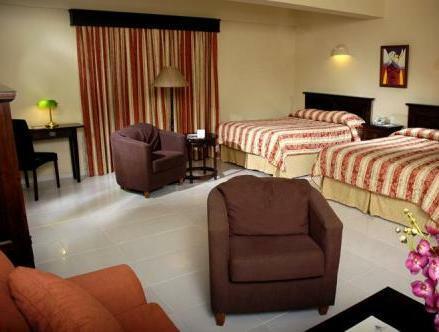 ﻿ Best Price on W&P Santo Domingo in Santo Domingo + Reviews! 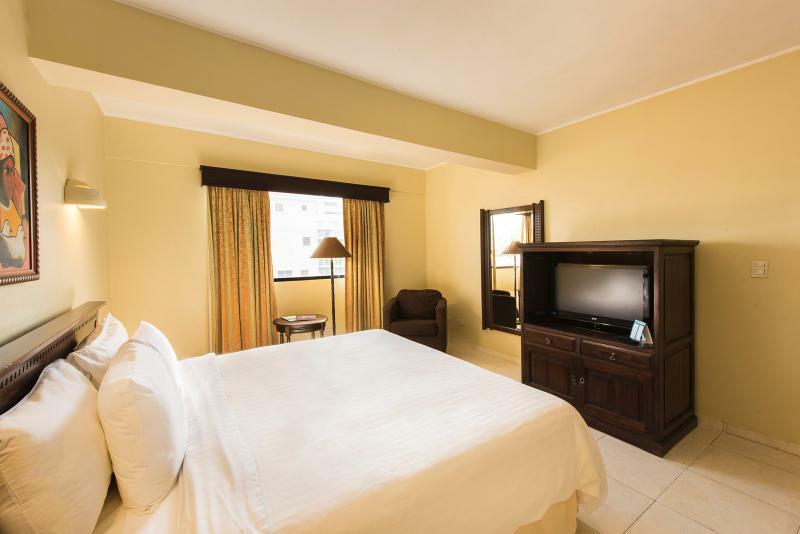 This 4-star hotel offers free Wi-Fi, free parking, and a central location in Bella Vista, of Santo Domingo. It is a 25-minute drive from the International Airport of Las Americas. W&P Santo Domingo features a rooftop swimming pool that includes a lounge area, a sun deck and panoramic views of the area. 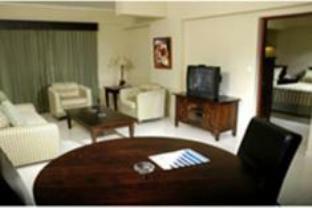 There are comfortably furnished rooms and suites that include Wi-Fi and seating areas. There is a 24-hour business center and a state-of-the-art fitness center. 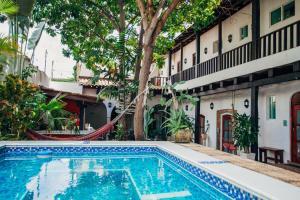 Casa Vera restaurant serves national and international cuisine along with fine wines. A variety of drinks are served at the lounge located on the 8th floor. W&P Santo Domingo is just 1 minute from the Park Mirador Sur. 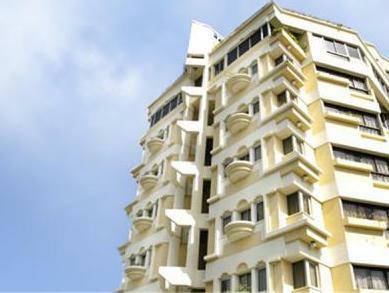 It is also within easy access to major highways, parks, shops, and beaches. Please note that the Lobby is undergoing renovation works; there could be some light disturbances. The property continues to offer the same services and facilities. Guests are required to show a photo ID and credit card upon check-in. Please note that all Special Requests are subject to availability and additional charges may apply. good hotel near beach, good service! for the money, the hotel was worth its value. the location was in a decent area, staff were attentive but not overally going extra miles for your need. breakfast was average, nothing special and rooms were clean.